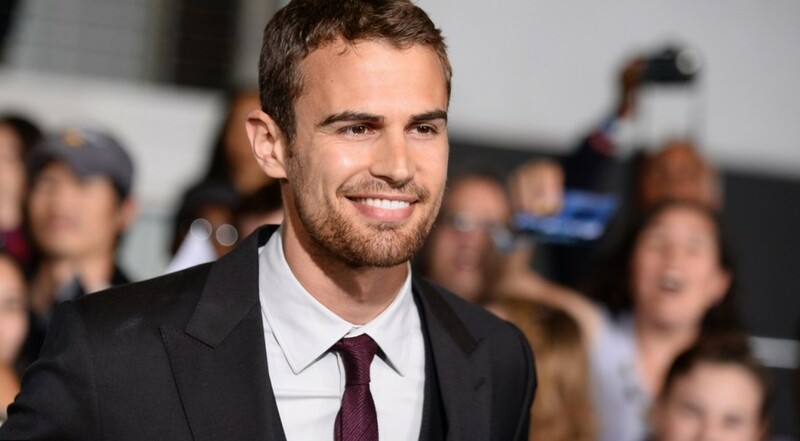 Theo James is a young British actor who already managed to get succsess thanks to his roles in films and on TV. Theo James was born on December 16, 1984 in a small British town Oxford. The actor has a pleasant appearance and that is why hazel eyed brunette was destined to be showed on TV and on the covers of the magazines. Nevertheless before the beginning of his career he graduated from the University of Nottingham. Only after this a young man received the acting education. It ought to be mentioned that a young man spent too much time on education and that is why his acting debut happened only in 2010. During five years he managed to shot in rather successful films. The personal life Theo James tries to conceal. He doesn’t want to be the actor whose personal life is in the centre of attention and widely discussed. Nevertheless it is known that Theo’s James girlfriend is Ruth Kearney. She is also an actress and they have been dating since 2009. Though this actor is not so popular nowadays, nevertheless, he can boast by some films that surely worth seeing. The first one is the film ‘The Inbetweeners Movie’. It is a comedy film which is deemed to be the continuation of the series ‘The Inbetweeners’. Though the actor played the secondary role this film is very comic. Four friends decided to have a rest on the island and faced some problems. It was released in 2011. The next one is Underworld: Awakening, which is a fantasy thriller shot in a 3D format. This time Theo was offered the role of the vampire David. Exactly in this role specialization the audience got acquainted with him. 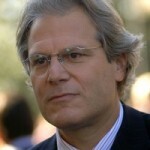 It was a good job and a perfect appearance of the actor in one of the main roles. The shooting was in Vancouver and the film was released in 2012. One more film with the participation of Theo James is ‘Red Tails’. 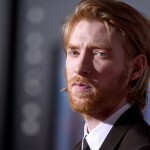 But in this film he played a secondary role. It is a war film about a group of young pilots. This film was based on some historical events and the shooting was in various countries. The role in the film Divergent was a real breakthrough for the actor. It is an American romantic science fiction, which was released in 2014. 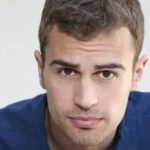 Theo James was offered the main role and in order to correspond to his character the actor was made to work in the gym. The actor confessed that he liked boxing and this type of sport helped him to get ready to shooting. Almost all possible stunts the actor tried to make by himself. 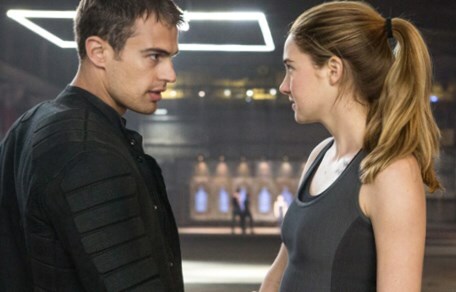 Some time later the continuation of this film was shot – The Divergent Series: Insurgent. As the actor said the shooting was more difficult than in the first part because the audience and producers expected more from the actors. The comments were various but some critics noticed that the second part differed greatly from the first one. Speaking about this actor it is necessary to say that Theo James is also singing. He is a member of the band Shere Khan. Also he can play the piano, guitar and mouthorgan.